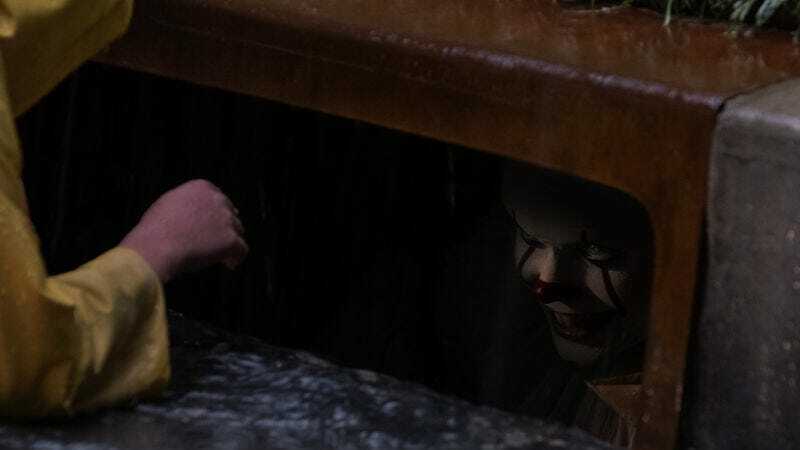 Andrés Muschietti’s adaptation of Stephen King’s It made a ridiculous amount of money, ensuring that Muschietti would get a chance to finish the story with a planned follow-up film that—like the second half of the book—catches up with the It kids once they’ve grown up. Now, that It sequel is officially in the works, with The Hollywood Reporter revealing that it will be in theaters on September 6, 2019. That puts it just about two years after the release of the previous movie, which is a strong indication that the New Line and Warner Bros. are hoping the sequel will be able to perfectly replicate the first movie’s success. As for specific details about the It sequel, we know that Jessica Chastain might be in it and that the Mike Hanlon character is probably going to have a significantly darker story than he does in the books.